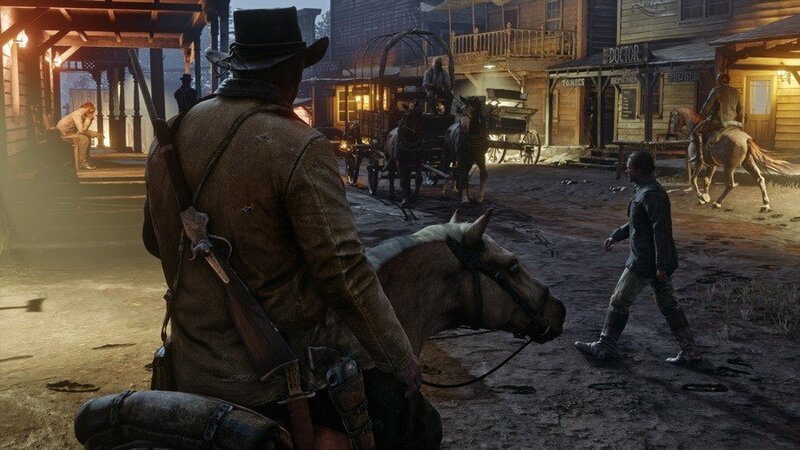 Red Dead Redemption 2 can be played from a first-person perspective, just like Grand Theft Auto V before it. Changing the viewpoint gives you a whole different outlook on the Wild West, and you can do it in-game on the fly. But how do play RDR2 in first-person? In this guide, we’re going to explain how you can play Red Dead Redemption 2 like an FPS. How Do You Play Red Dead Redemption 2 in First-Person? 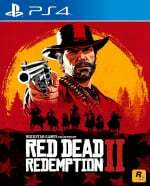 To change the camera perspective in Red Dead Redemption 2 from third-person to first-person, simply click the touchpad of the DualShock 4. All of the controls remain largely the same in first-person, you just get to see the world from a more personal perspective. To change to third-person again, you simply need to push the touchpad once more. There are three different distances you can play in third-person, so keep pushing the touchpad to cycle through and find the camera that appeals to you. You can also hold down the touchpad at any time to toggle on a cinematic view, which frames the action like you’re watching a movie. Again, just push the touchpad to quit out of this perspective. I found the cinematic view quite enjoyable for all those long rides where you anyway just follow a certain path. The game is stunningly beautiful on the OG PS4 and 1080 screen. Those Digital Foundry comparison videos don't do the game any justice. The game looks much better in person. First point of view is also quite engrossing especially in a more calm parts of the game when you can take your time to enjoy the view.